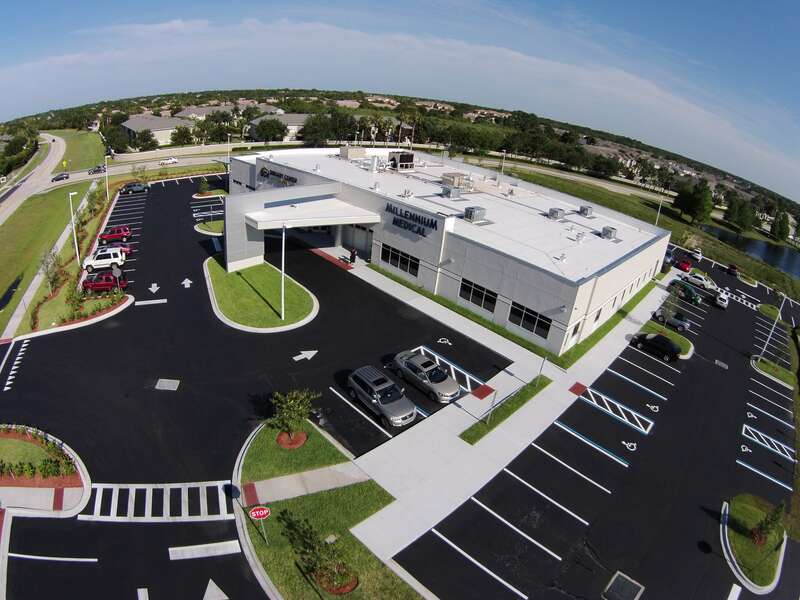 What does Deuk Spine Institute Mean To Me? We asked all of our employees a simple question: "What does Deuk Spine Institute Mean To You?" We have shared several answers we received with you already, and we'd like to take the time to share a few more here today. We asked all of our employees a simple question: "What does Deuk Spine Institute Mean To Me?". We shared some of the responses we received last month, and we wanted to share another set of responses with you here today. 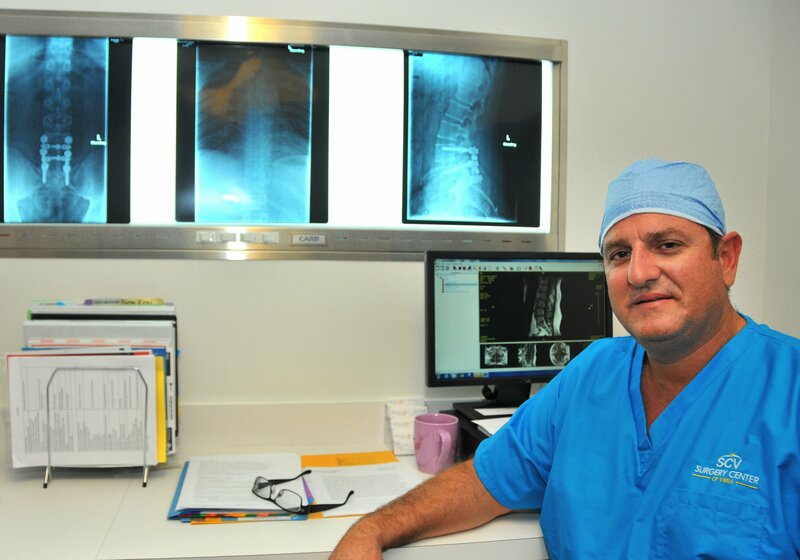 We asked all of our employees a simple question: "What does Deuk Spine Institute Mean To Me?". We wanted to share just a few of the responses we got with you here today. 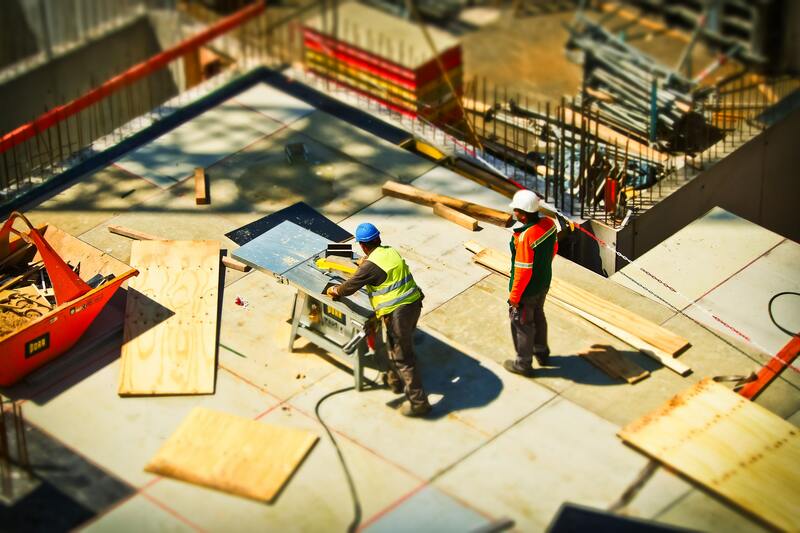 According to OSHA, back injuries affect more than 600,000 workers a year and can cost more than 50 billion dollars each year. In recent years there has been an increase in physically demanding jobs and we can only expect this number to continue to rise. The risk of low back pain should and can be prevented by understanding the four basic causes of low back injuries. Everyone's favorite time of the year has arrived and you just can’t push it off any longer! That’s right; it’s time to hit the stores. So many people dread the hustle and bustle of fighting the crowds during the holiday season, but always seem to muster up the strength to get it done for the sake of their loved ones. 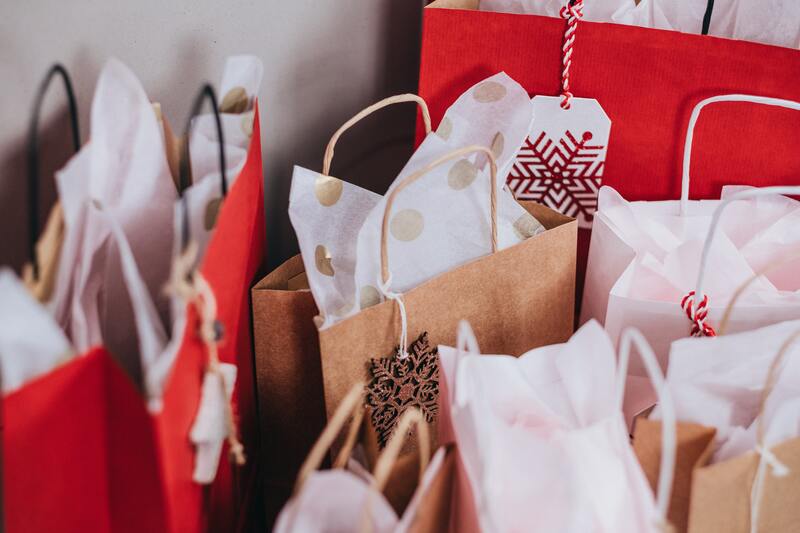 If your least favorite part of the holidays is shopping due to your neck or back pain, here are a few tips to help out this season. 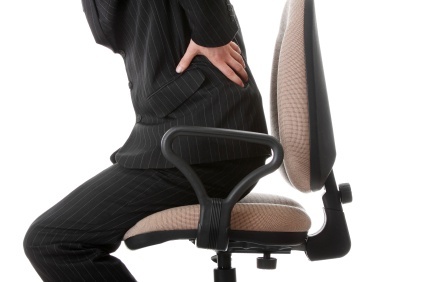 Did you know that sitting up straight and maintaining correct posture can help keep your back healthy and prevent chronic pain from developing throughout your life? Bad posture is a major contributing factor towards the creation of an abnormal spine alignment which can lead to many other problems later down the line. 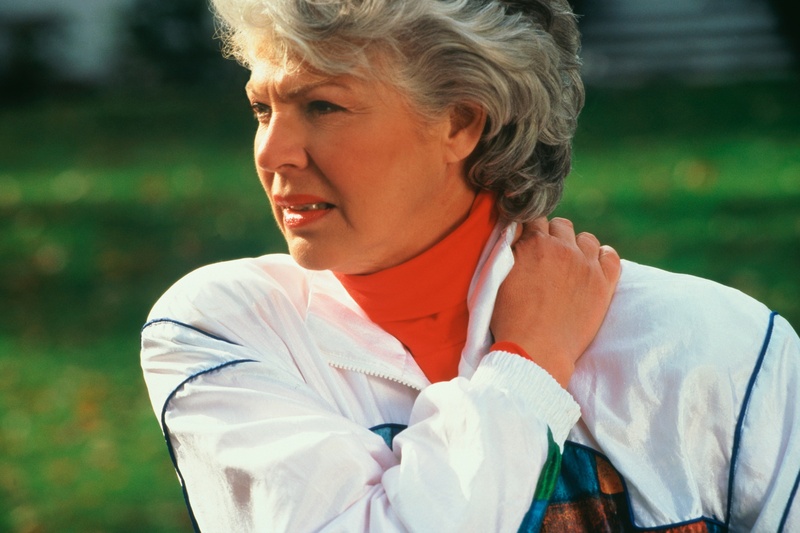 Neck and back pain are two of the most common types of chronic pain that affect millions of Americans each year. No matter what your background is, there is a good chance you will experience some type of neck or back pain at some point in your life. Knowing some of the most common causes can help you better prepare and possibly even prevent these issues from arising.